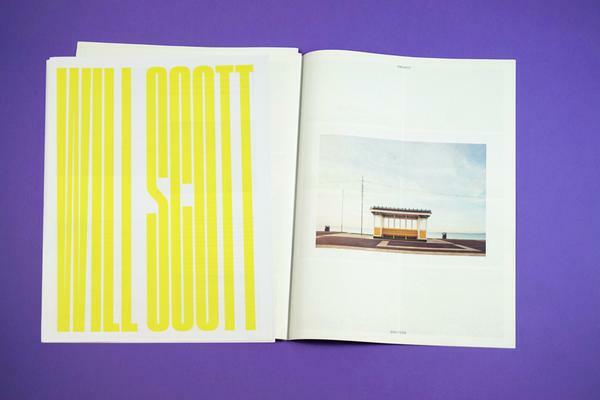 You don't have to be a designer to make a newspaper. Our free layout tool, ARTHR, lets you and drag and drop photos and text into a print-ready template – no software needed. In our Made With ARTHR series, we look at what people are creating with ARTHR. 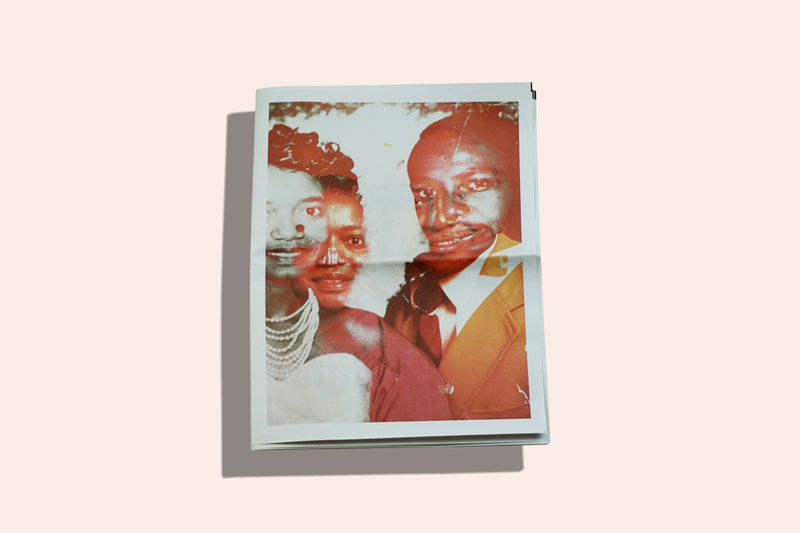 Four faces look out from the front page of Willie and Pat do a Slow Dance – overlapping portraits of a couple, one in black and white and one in colour, taken years apart. We try not to judge a newspaper by its cover, but this was a striking image and we wanted to know more about the people in the photo. 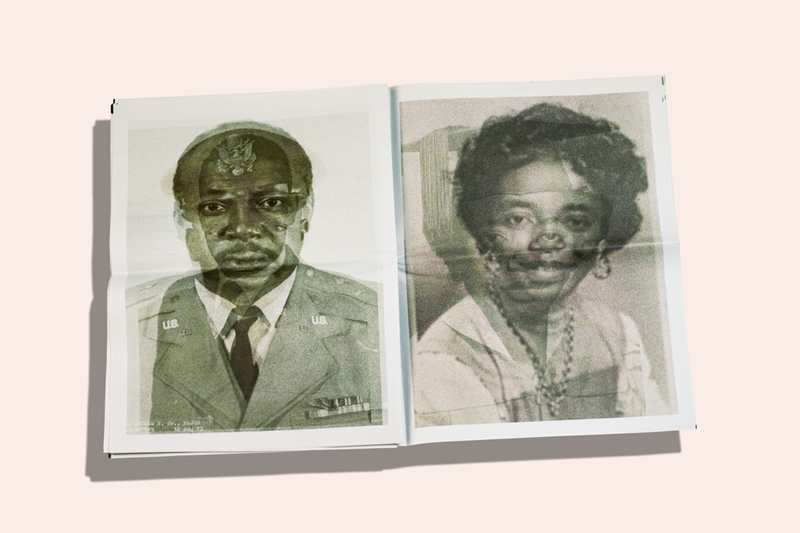 The digital tabloid turned out to part of a bigger piece of work from St. Louis-based artist Katherine Simóne Reynolds. 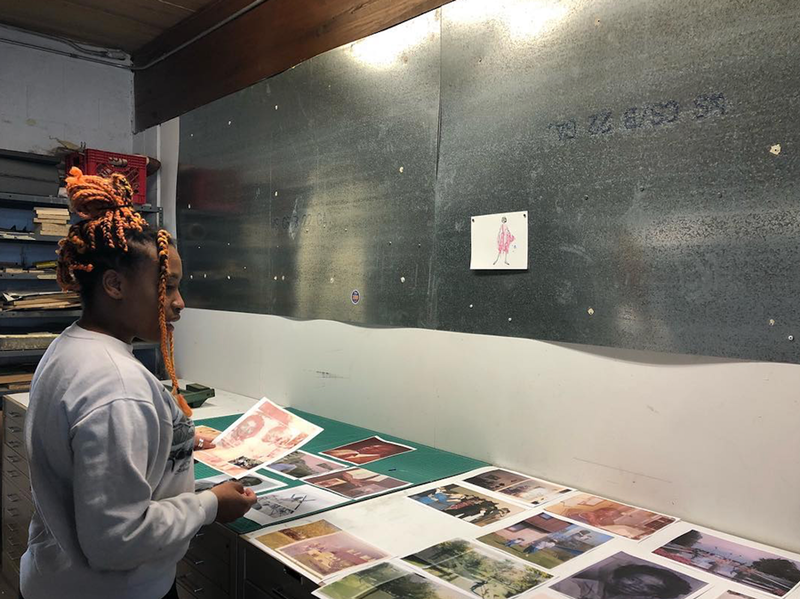 Reynolds graduated from Webster University in 2014 – since then, she's been a visiting artist and performer at MoMA and has spoken at The Contemporary Art Museum of Saint Louis and The Saint Louis Art Museum. The people on the cover of the newspaper are Reynolds's grandparents. 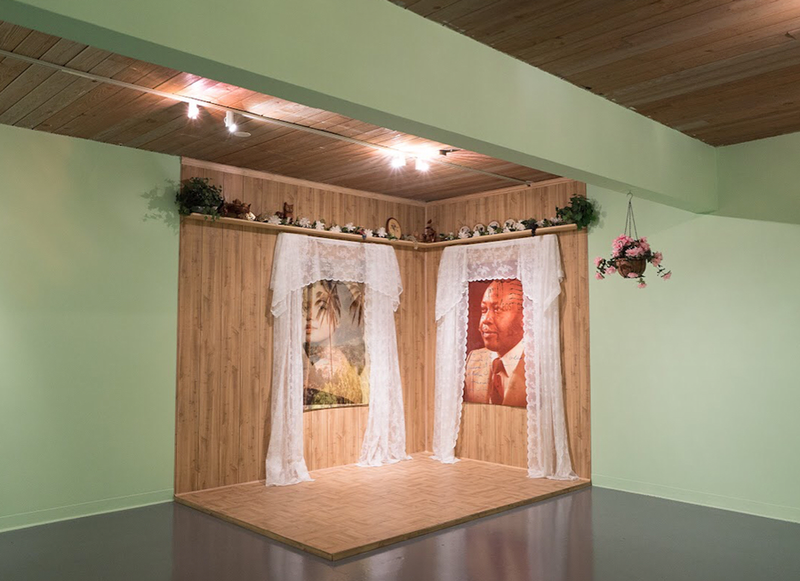 She spent 9 months working with them on Willie and Pat do a Slow Dance, an exhibition at the Cecille R. Hunt Gallery exploring her family's history through video, photography, sound, and sculpture. "It taught and retaught me many things about who I am as a person," she said of the experience. 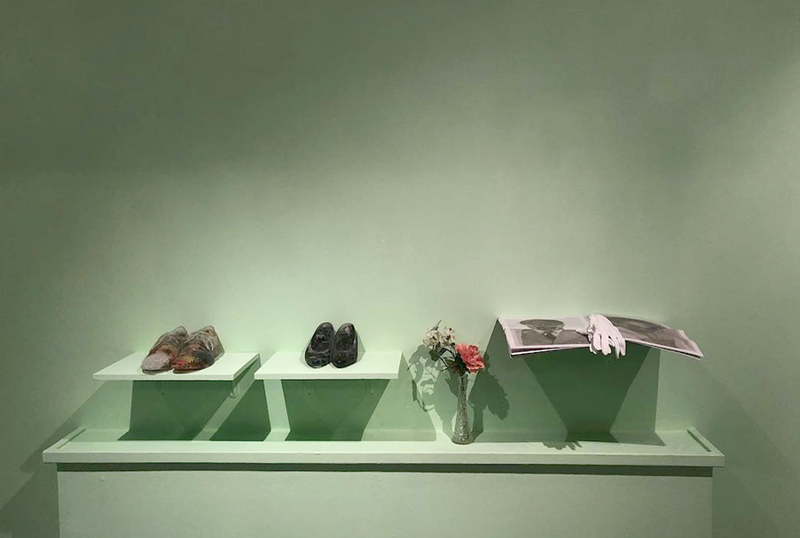 Below, Reynolds tells us more about the work and how she used a newspaper in the exhibition. Willie and Pat do a Slow Dance exhibition at Cecille R. Hunt Gallery. Image via Katherine Simóne Reynolds. Can you tell us about Willie and Pat do a Slow Dance? Who are Willie and Pat? Willie and Pat are my grandparents. In a broad sense, Willie and Pat do a Slow Dance looks at what they like to do together as well as what they enjoy doing separately within a 62 year marriage. The project approaches their relationship to change, time, and mortality by looking at their shared history as a “slow dance”. Willie and Pat do a Slow Dance by Katherine Simóne Reynolds. 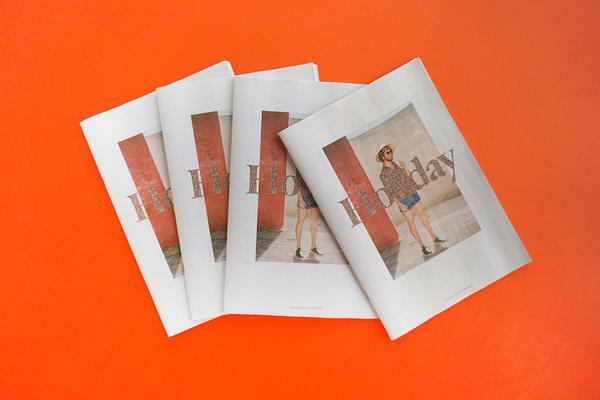 Printed as a digital tabloid newspaper. 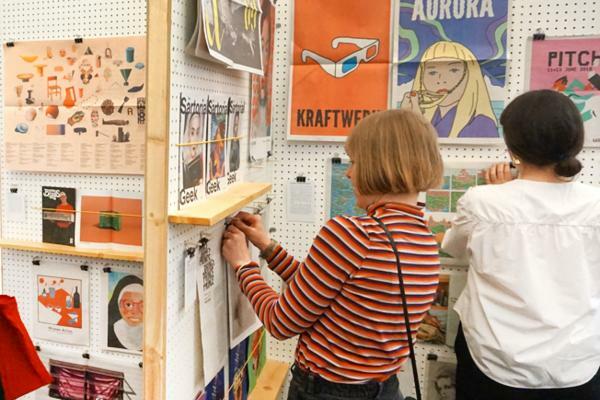 The newspaper includes a mix of vintage photography and road maps. Where did these come from? My grandmother has kept all these family photo albums over the decades. It was awesome to realize that my grandmother had been the main one taking the photos for the family all those years. 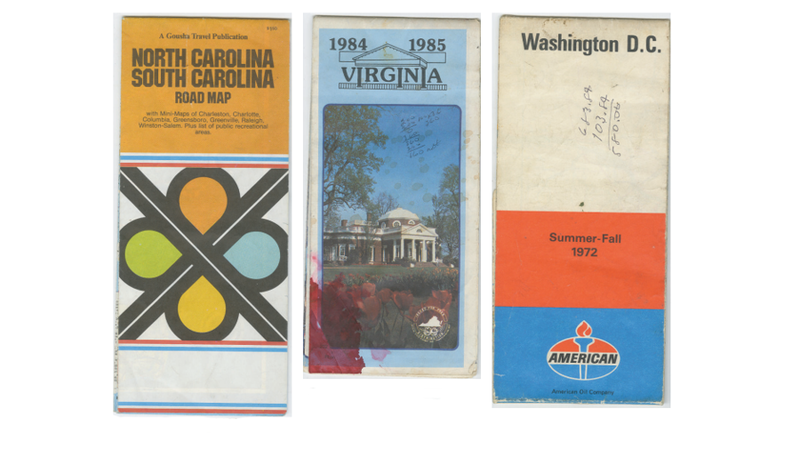 The maps were also collected by my grandmother – they're all from trips they took together. Vintage maps featured in Willie and Pat do a Slow Dance by Katherine Simóne Reynolds. Why did you think a newspaper was the right medium for what you wanted to do? What were some of the benefits and challenges of printing a newspaper? My grandparents are both pretty obsessed with the news and being kept in the loop about current events – my grandfather loves to read the paper. I thought a newspaper created another way for the gallery audience to get information from the show. One benefit was that I could share photos in a more informal manner. I really loved that it was a way for people to spend time with the work in a more intimate way, with history in their hands. 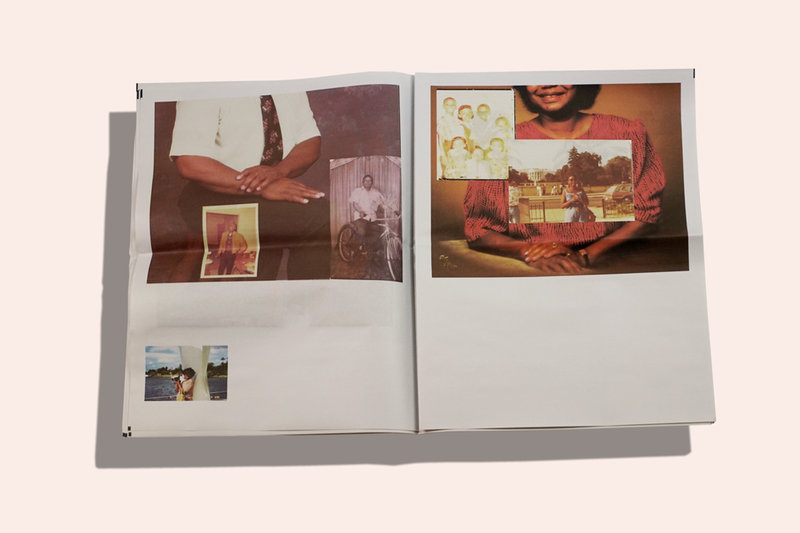 I also loved the way the images looked printed on newspaper, it brought the concept of temporality home even more. 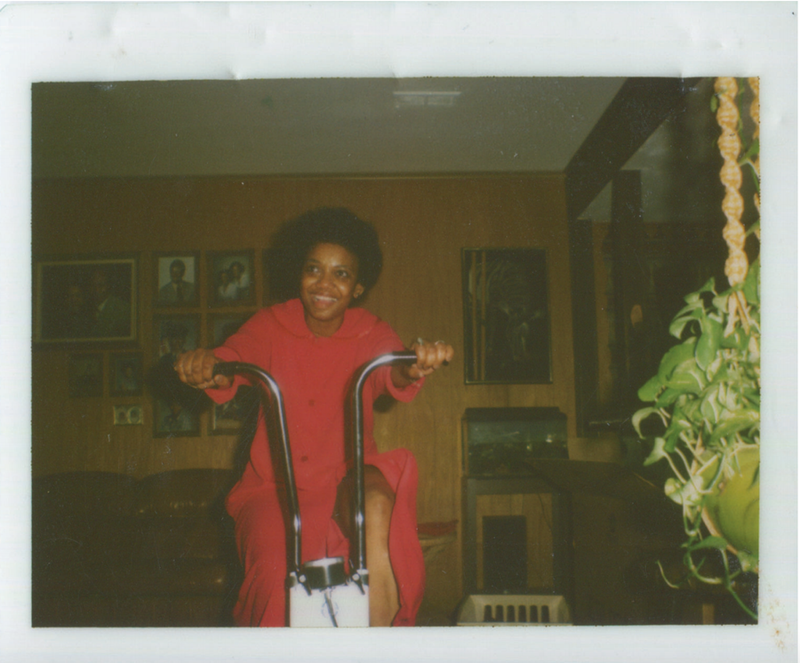 I really love the photo of my grandmother working out of the exercise bike. Her smile is golden and it looks like she is having a good time. Vinage photo from Willie and Pat do a Slow Dance by Katherine Simóne Reynolds. Do you have any advice for someone looking to make their own family newspaper? Realizing the importance of archiving your family history is always an emotional journey but one that comes with the benefit of preserving stories and memories that may or may not even be your own. The only advice I would give is to make sure to scan the back of all the photos. Sometimes there are little notes about the photo like who is in it or where they are, or you may even find a short story or poem. Willie and Pat do a Slow Dance was on view in the Cecille R. Hunt Gallery at Webster University from 23 March 23 – 20 April 2018. Copies of the newspaper, signed by Reynolds and her grandparents, are for sale in Reynolds's online shop.